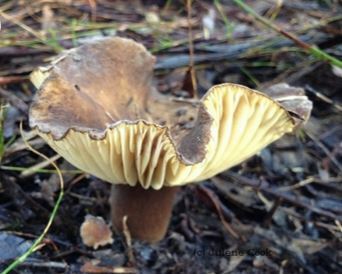 Lactarius clarkeae is a spectacular find on the floor of Australian eucalypt woodland. In its prime the cap is a brilliant orange with a minutely velvety surface. This provides a wonderful contrast with the white gills. The cap is up to 10 cm diameter, has wavy, quite sharp edges that become upturned leaving a shallow central depression. Flesh: White, thick, exudes white latex when cut, brittle. Gills: Thick, white, medium spaced, adnate to decurrent. 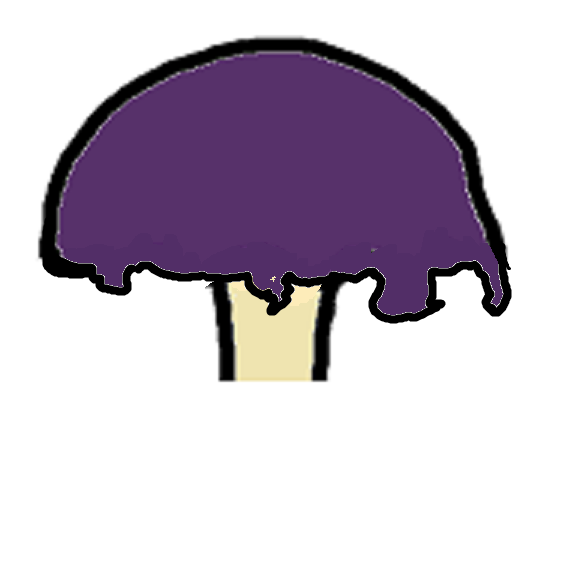 Stem: Stout, same colour as cap. Cap: To 60 mm, convex but soon depressed and then funnel shaped, warm tan. Gills: Weep white latex when touched, close, light tan. 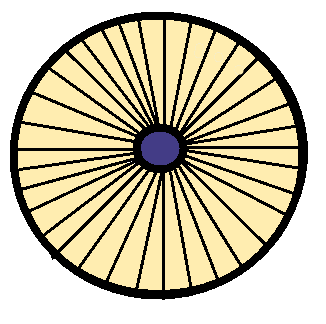 Stem: Cylindrical, warm tan, slender, central. Found: Common in eucalypt woodland in mid-winter. 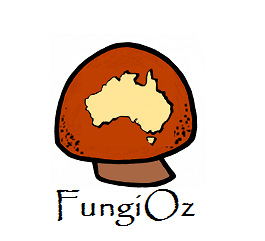 Lactarius wirrabara is another striking Australian mushroom in which the milk chocolate brown stem and cap contrast with strong yellow gills. The cap can grow to 6 cm. It begins as unevenly convex and becomes undulate as it ages meaning that the margins or edges are wavy. The brown top is easily washed out and becomes blotchy. 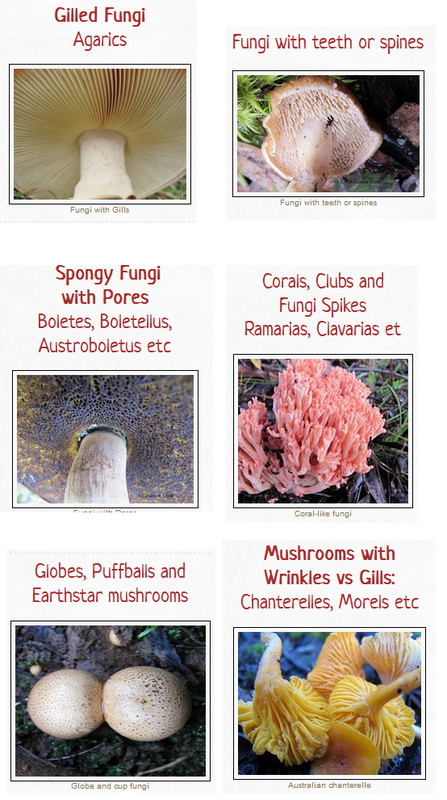 The Stem is the same brown as the cap and is central, cylindricaI and finely felty. Inside is yellow as in the above photo. 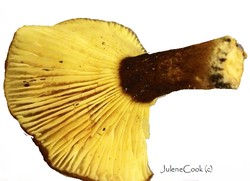 The yellow, medium spaced gills of Lactarius wirrabara are of several lengths and interesting in several ways. They sometimes stain pink in older specimens and they weep drops of white latex when bruised. 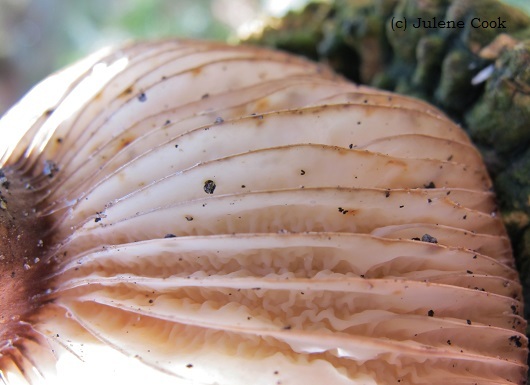 In aged Lactarius Wirrabara mushrooms the gills become pale pink due to being stained by watery, white latex and their intercalated structure becomes obvious. This means that they are attached to each other via wavy cross-connections at their base as shown in the photo above. Found: Singly or in pairs in eucalypt bushland in mid to late winter.